It was a wonderful meeting of linguists from all over the world working on Romance languages from different perspectives. 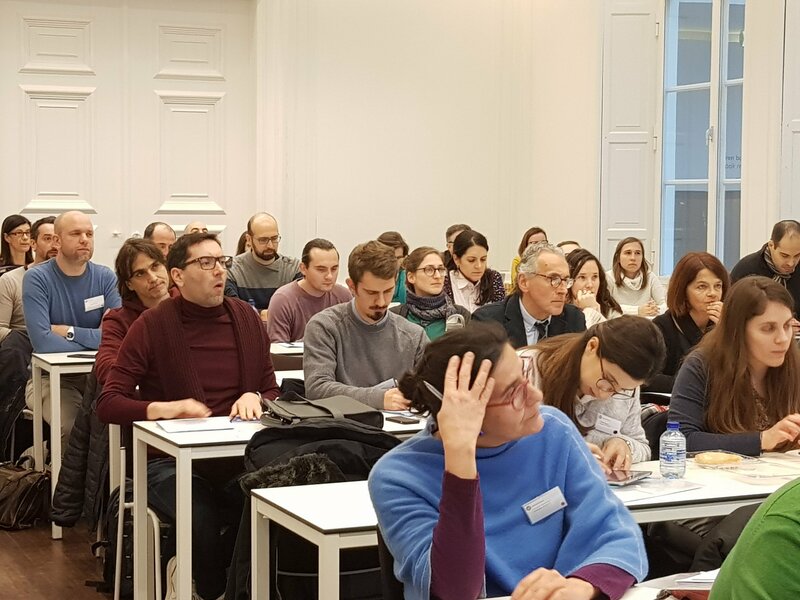 We had the pleasure to listen to great researchers, such as Luis López, Ana Maria Martins, Maria Carme Parafita Couto, Clàudia Pons-Moll, Andrés Saab, Silvio Cruschina, Olga Fernández-Soriano, Alexandru Nicolae, among many others. The talks embraced a huge variety of topics, raising from phonology to pragmatics, including syntax, semantics, language acquisition, expressivity, languages in contact, code-switching, etc. There were also two poster sessions, where I had the chance of presenting part of my research. Thank you very much to all the linguists who came to listen to me and gave me good feedback, comments and suggestions. 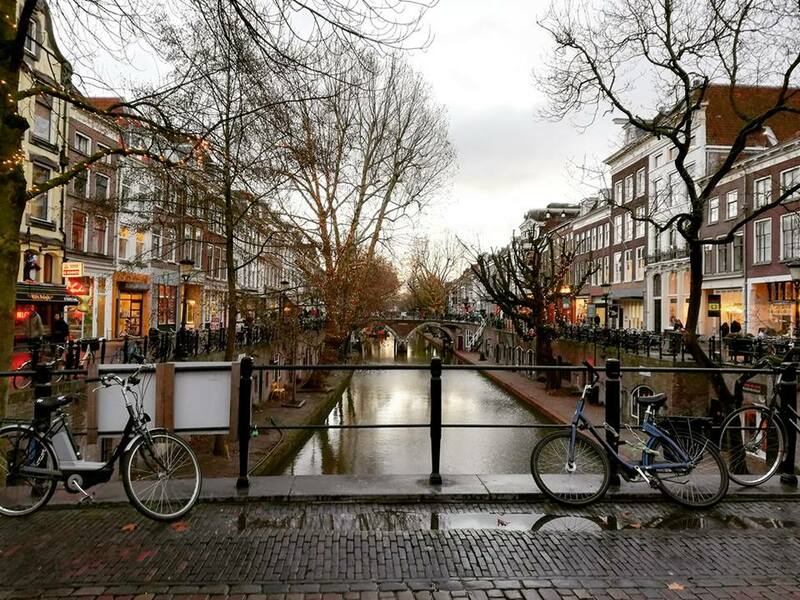 Utrecht is a beautiful city, the atmosphere in the conference was splendid, with interesting talks and generous advice, and the organisers were the friendliest ever. Thank you all for this great conference! And thank you very much to the local organisers: Roberta, Jan, Silvio, Bert, Frank, Alberto, Luana, Silvia. You are the best! 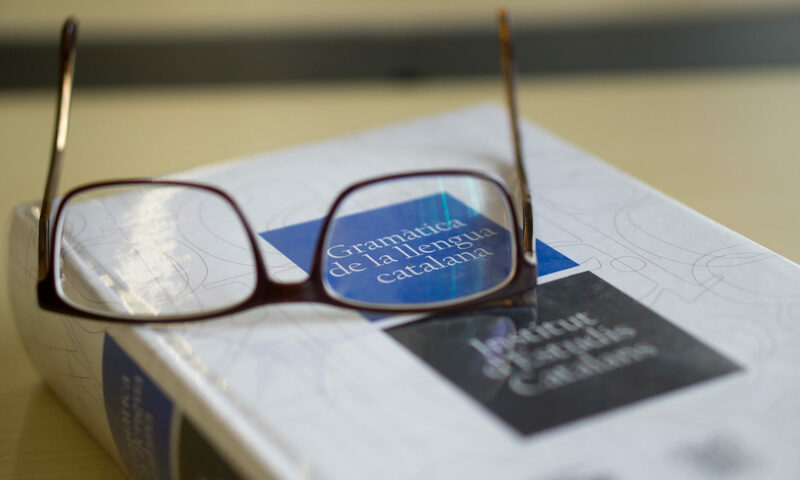 Gràcies! Grazie! Graciñas! Gracias! Merci! Obrigada! Thank you!